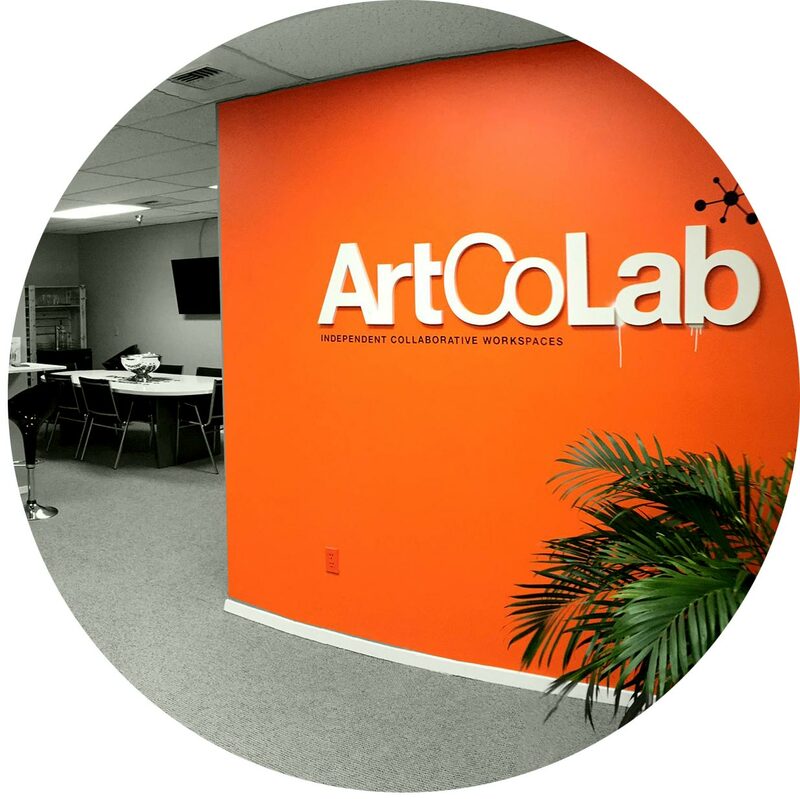 ArtCoLab is a collaborative of artists transforming traditional workspaces into laboratories of creative energy and innovation. 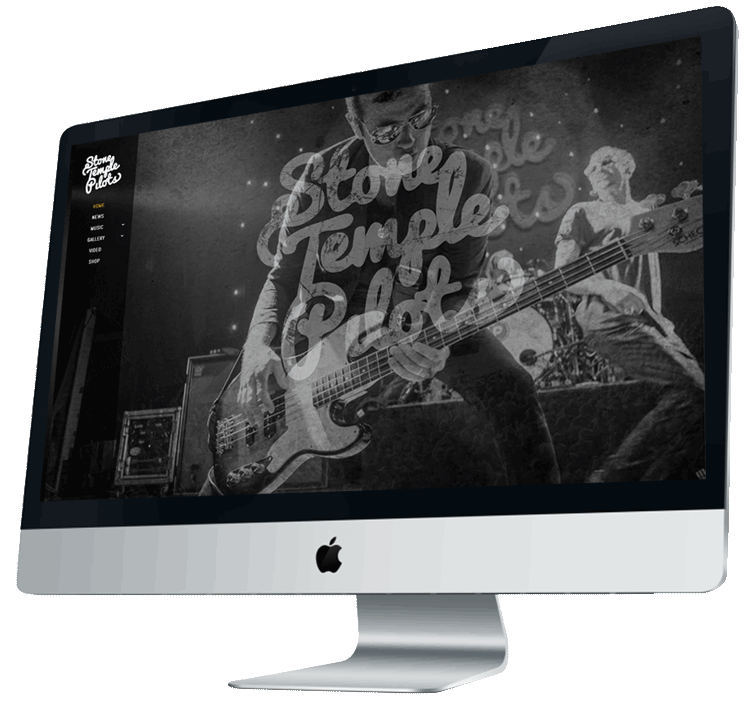 Our collective, design for web and print, illustrate, paint and innovate for companies, brands, and icons. Turn your vision into reality inside the walls of ArtCoLab, where the possibilities are only limited by your imagination.